78% of British manufacturers believe that quality is the key to delivering business growth, according to research from the Professional division at Miele. Respondents stated that improving product quality would result in a 30% increase in profitability and 30% increase in revenue. So important is quality that nearly half of manufacturers regard it more highly than price, 38% said it comes before financial performance, and 34% put it above their exposure to risk. The research also found that while manufacturers recognise the importance of quality across the value chain, they are increasingly concerned about how they will deliver it. A third see access to raw materials and professional quality skills as limiting their ability to deliver quality products in the future. Across every element of the value chain, skilled people are the most important factor for delivering quality: more so than technology, testing procedures and financial investment. And while Britain has the third best quality-skilled professionals in the world (after Germany and Japan), 44% of manufacturers stated that it was difficult to develop quality skills amongst their workforce. Businesses are having to rely on in-house training (42%) to develop skilled personnel rather than apprenticeships (26%) or university (11%). Achieving quality in the supply chain is manufacturers’ second biggest challenge, with ethical sourcing in fourth place. As a result companies are reviewing quality procedures because of concerns over the provenance of raw materials, the research found. Innovation was considered to be the biggest challenge overall in achieving quality. The research found that over half of organisations believe that quality is improving in British manufacturing, with half stating that it was better than it was five years ago. A further 80% agreed that if those standards remain high or continue to improve, then it will open up new markets at home and abroad. While product quality is the most important focus for manufacturers, the number one quality complaint received is about customer service. Yet over a third of manufacturers admit that customer experience is not even addressed by quality control procedures and that out of the top five quality measures they do have in place, three are related to product (reliability 46%, durability 29% and defect free 28%). 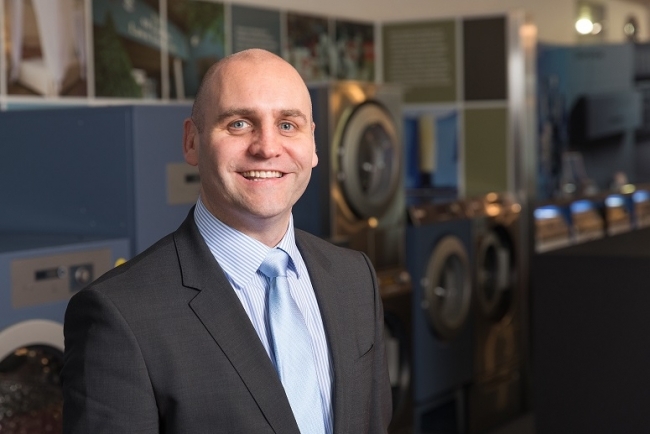 According to Sam Bailey from the Professional Division at Miele in GB, “Quality shouldn’t be underestimated as a tool for business growth. 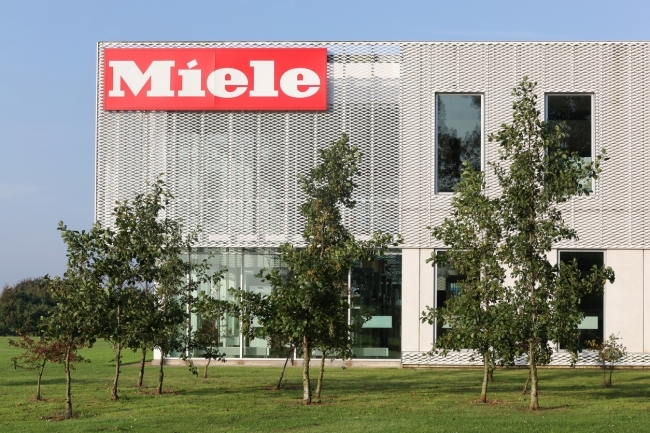 Throughout Miele’s 119 year history, it’s put quality at the heart of the businesses and across all areas and this has resulted in our strong market position. UK manufacturers recognise the importance in delivering product quality but need to ensure that they’re addressing it at every stage of the business – from raw materials, finance, sales and marketing through to post-sales customer service if they’re to take advantage of the growth opportunities quality provides.